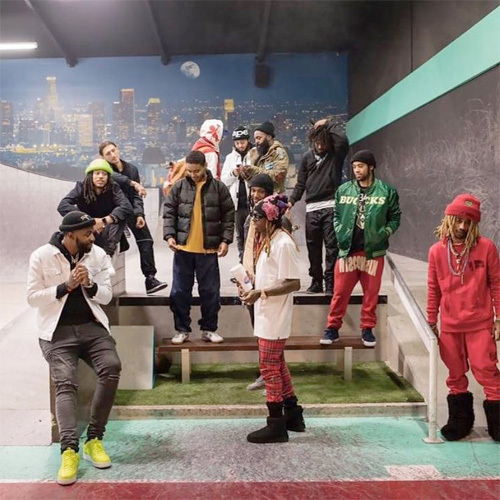 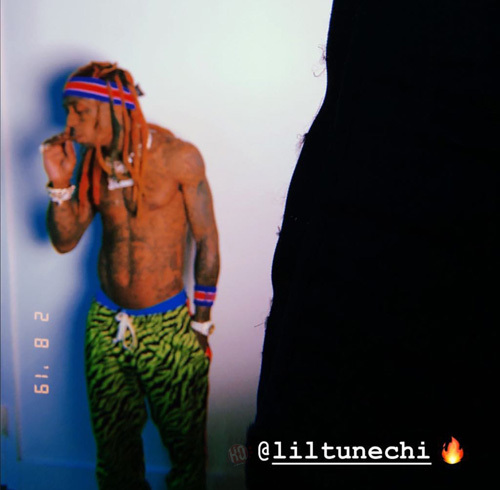 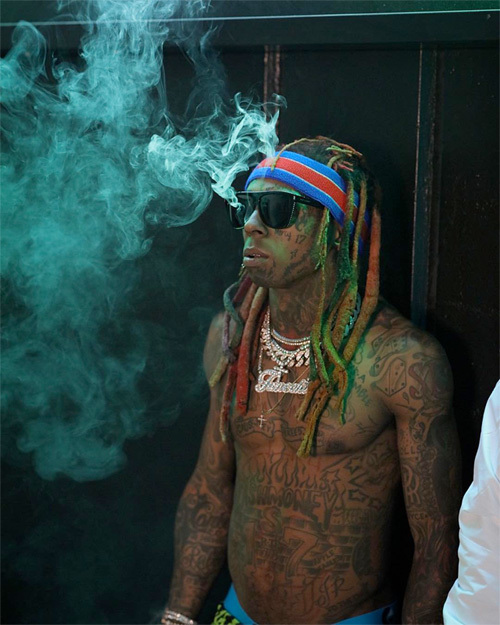 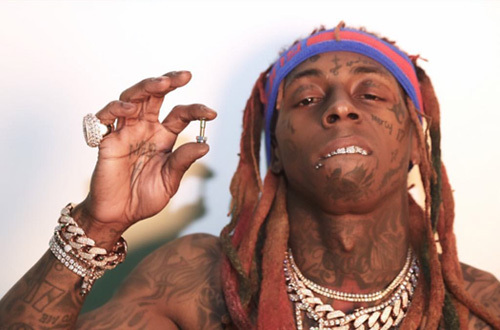 Lil Wayne and Young Money shoot a new music video in L.A. 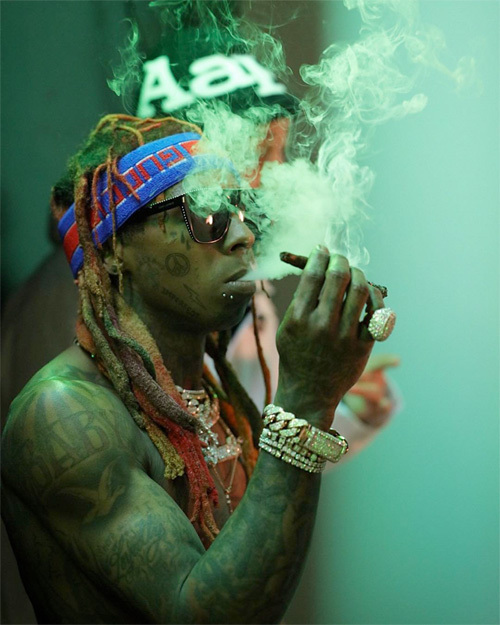 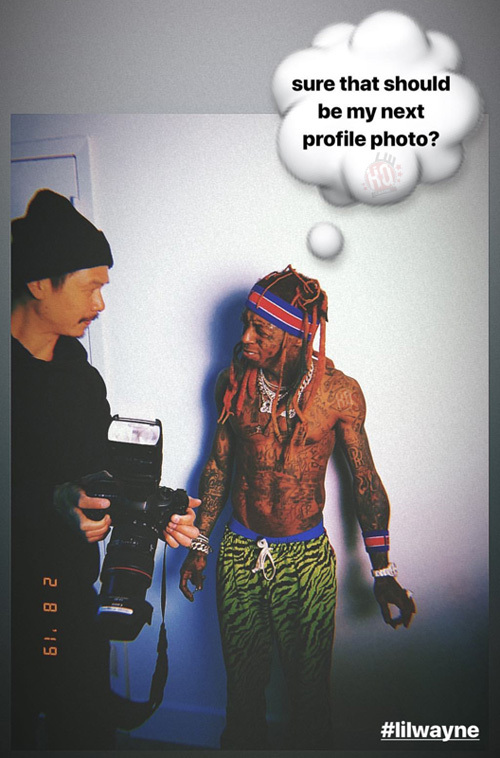 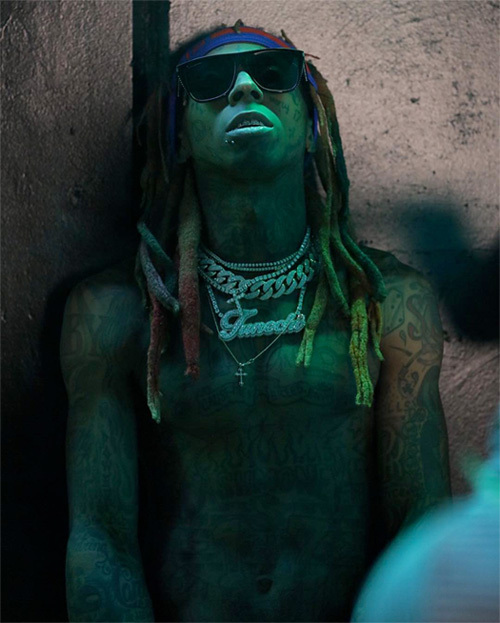 Discussion in 'The Booth' started by Tunechi, Feb 11, 2019. 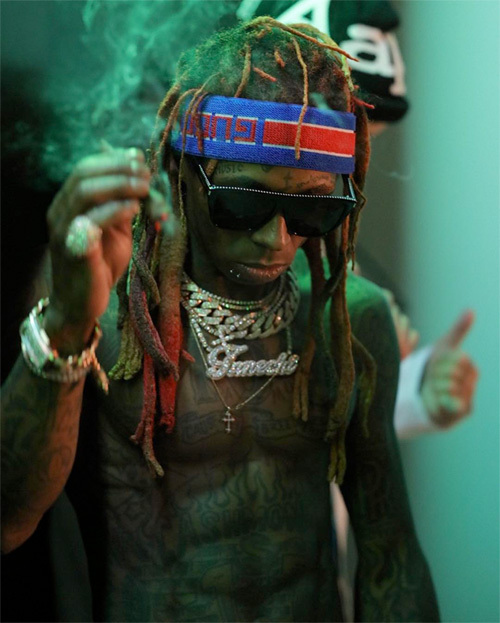 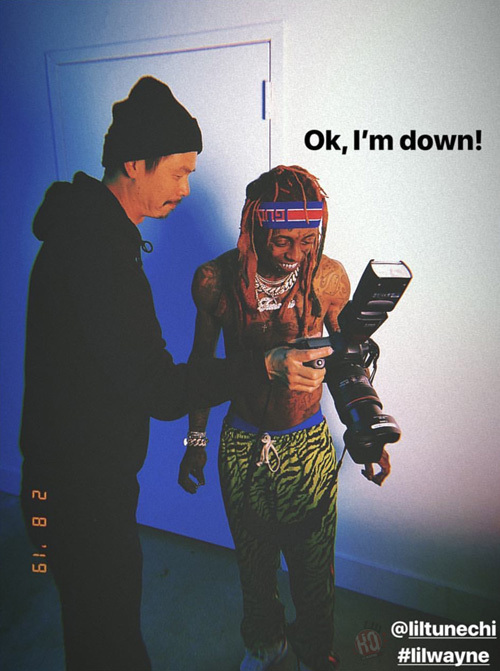 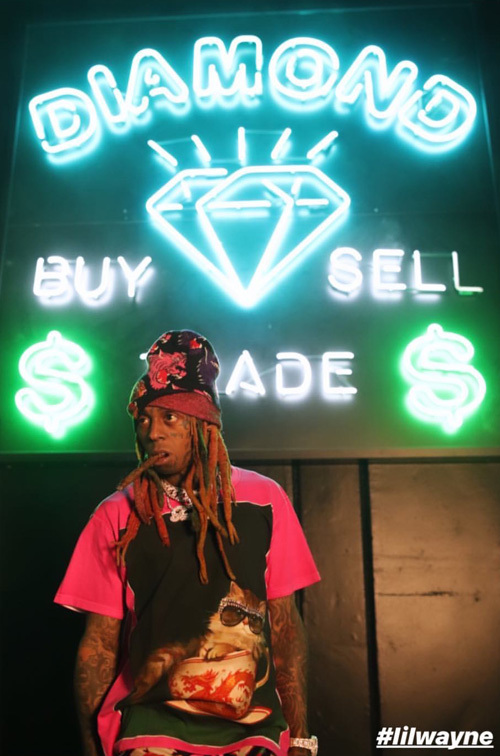 You can check out some behind the scenes footage and photos from Young Mula‘s new video shoot in L.A. below! 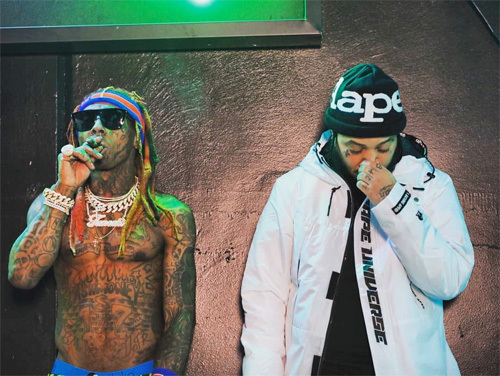 Could a new Young Money compilation be on the way?